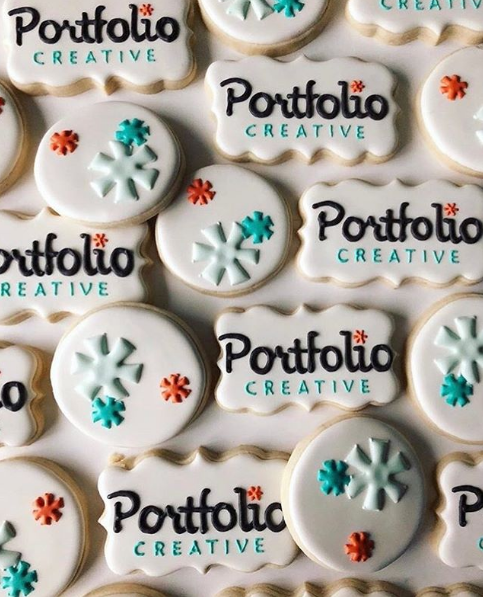 In the latest installment of our Columbus Creatives: A Day in the Life series, we talk with Laura Roccaforte, a baker and cookie decorator extraordinaire of some of the coolest and most adorable cookies we've ever seen! My name is Laura and I am the face behind Bakes by Lo, a cottage home bakery that specializes in custom decorated sugar cookies. I grew up in Cleveland in a small suburban city where my high school days consisted of multiple art classes and my home life included watching and helping Mom bake whenever we could. My love for both of these carried into college, where I took more art classes for fun and “procrastibaked”, AKA baked when I should have been studying. After graduating, I thought: Why not combine both of the things I love so much? 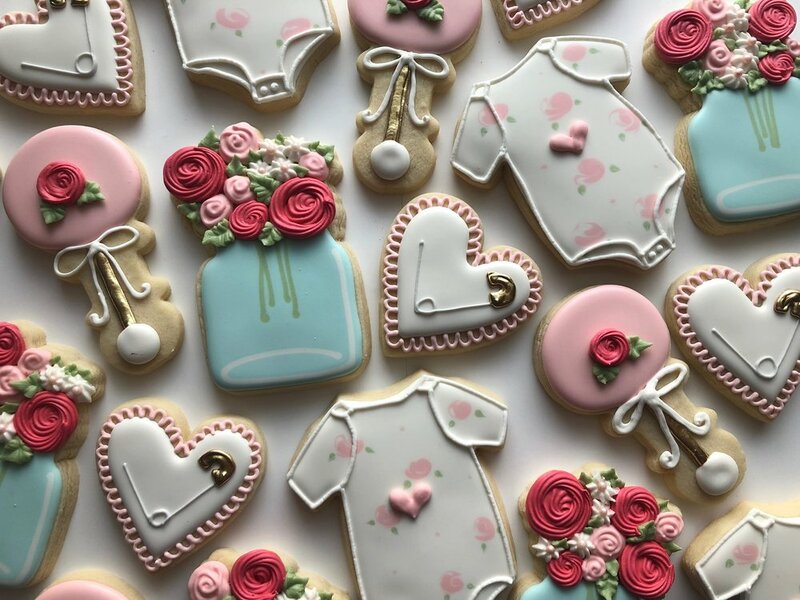 Eventually, Bakes by Lo was born and I spent every minute outside of my day job baking up cookies for friends, family, and soon enough, actual customers. My best days start with a workout. My favorite: an early-morning run with the sunrise. It’s the best kind of meditation; it’s quiet, I can release my thoughts, breathe deep, and wake up with the world. It’s the best way to clear my head before the day really begins and it becomes filled with cookie ideas and to-dos. I try to keep my workday as routinely as possible. Early in the week, my day consists of standing in front of my trusty blue Kitchenaid, Tiffany, while she mixes batches and batches of dough to be made. Later in the week, my day consists of decorating the baked cookies. I like to think of my cookie as my blank canvas, and my icing as my medium. The cookie that takes 30 seconds to eat may have taken 3 minutes to decorate. A lot of love goes into each one! Did I mention I love ice cream? Any chance we get, AKA almost every night, my husband and I are biking, walking, driving to support our local ice cream parlors. Whit’s, Handel’s, Graeter’s, you name it, we’ve enjoyed it. In the midst of this great city, Columbus also has great metro parks that I love exploring. It’s the perfect way to escape from the bustle of the day (and work off that ice cream). I’ve lived here for 7 years now and there is so much to see and I never get sick of seeing it! To see more of her amazing cookies, including some she made for us!